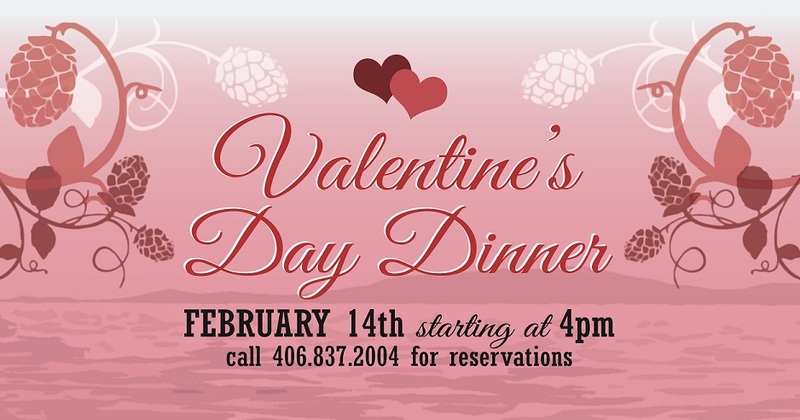 Celebrate this Valentine’s Day at the FLBC Pubhouse! Our Valentine’s Day Dinner starts at 4pm. For reservations, call 406.837.2004. During February, we’re also celebrating our 15th Anniversary. 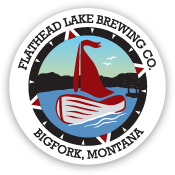 To honor that milestone, we brewed this special Bière de Garde with local sweetheart cherries grown on the east shore of Flathead Lake. Bière de Garde is a French farmhouse ale, red in color, and with a slight tartness accentuated by the cherries.  This beer embodies our continual labor of love. We suggest pairing the 15th Anniversary Bière De Garde with your meal!